GoBike, company behind CPH’s city bike Bycyklen, goes bankrupt due to failure to find new investors. GoBike, supplier to the Copenhagen city bike Bycyklen, has gone bankrupt. On March 8, 2017, the Berlingske Business reported that after a few years of million in financial losses, the company neared bankruptcy for the second time. The Copenhagen Post announced on the 14th of March the bankruptcy of GoBike. The deadline to find a solution to the situation was March 13th said Niels Erik Nielsen, chairman for GoBike. Jyllands-Posten reported GoBike’s management tried over the weekend to save the company from bankruptcy. 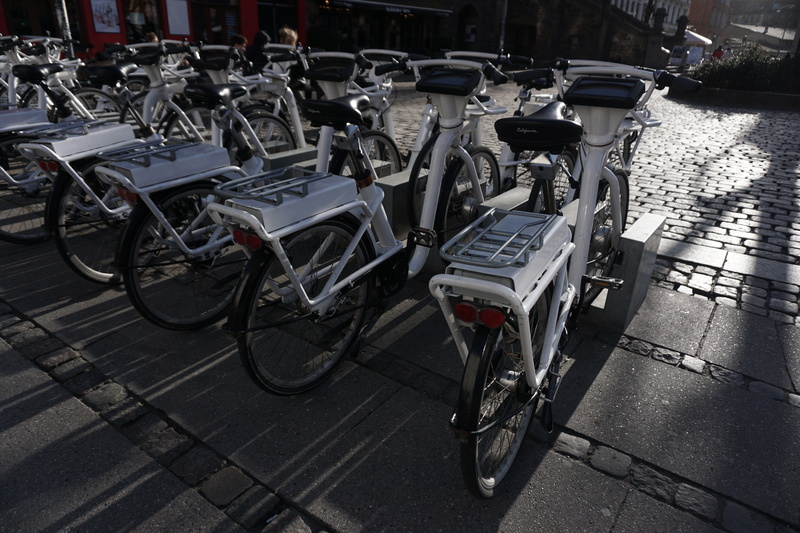 The company along with the Copenhagen bycykelfond are working to secure funding to keep the bikes active until they can find a new operator.